​At Melbourne EyeVet, we are serious about helping breeders to produce healthy pedigree dogs. Our specialists are authorised ACES examiners which means we can perform ACES eye certificates. ACES certificates should be performed every 12 months on breeding dogs. We also offer DNA testing where required. 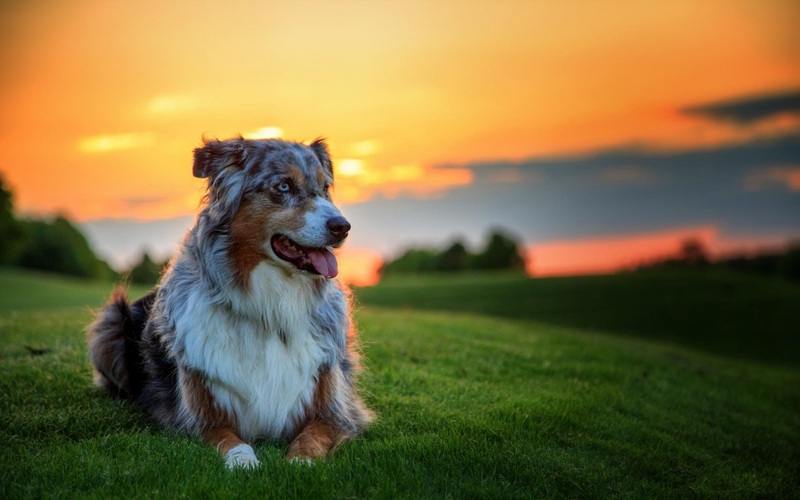 ﻿The Australian Canine Eye Scheme (ACES) is the official eye scheme for pedigree dogs run by the Australian Veterinary Association (AVA) in conjunction with the Australian National Kennel Club (ANKC). Click on the link below to learn more about the scheme. DNA testing is the most exciting development in the world of pedigree dog breeding in recent years. Tests are now available for many of the health conditions that affected pedigree dogs, including ocular conditions. Check out some test providers below. ﻿﻿The Australian National Kennel Council (ANKC) is working to improve the overall health and wellbeing of pedigree dogs in Australia. Click on the link below to find out about the current health tests and screening programs recommended for pedigree dogs. We are excited to be working with the following breed clubs! Please contact us if you would like to organise a breed day for your breed club.